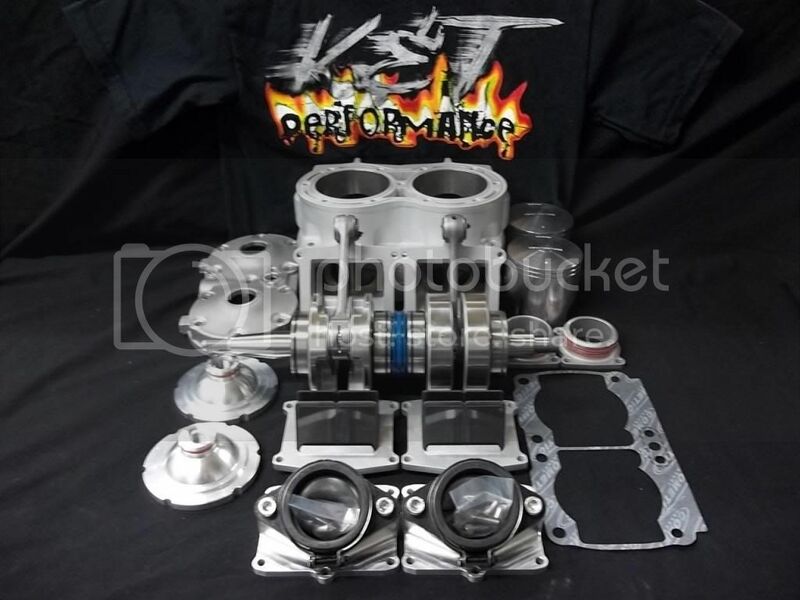 » K&T Performance » Awesome price on 10mm DM topend w/billet crank. #8014 - 11/05/12 04:26 PM Awesome price on 10mm DM topend w/billet crank. Call for questions & to order one for you. K&T Full Drag Ported & Plated Cylinders. V-Force 3 Reeds w/Reed Adaptors. Generated in 0.039 seconds in which 0.028 seconds were spent on a total of 15 queries. Zlib compression enabled.